Today I have made a video for you all about the biggest internet marketing mistakes to avoid. Thank you Sarah, I am starting and you make things quite clear. Please could you send the link, I think there is two videos. My 2nd exposure – thorough, only dragged where you caught it, so I am ready to view more as easier to learn from pro. I made many of those mistakes. 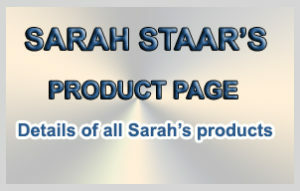 I began following Sarah Staar because I believe I can use her teaching to learn how to construct a profitable business. Hi: Thanks I liked your video very much. useful content – and Sarah has a way of making difficult things sound simple. Hello Sarah, great video and lots of good tips and common sense. Hey Sarah, I’ve just been learning about you and what and how you teach, and it’s refreshing to see your honesty and how simply you put things together. 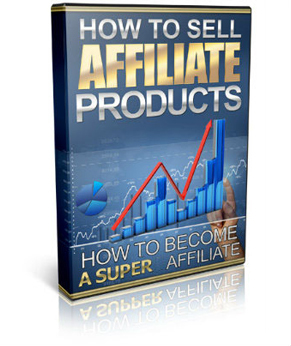 Hope I can start making some money from following what you teach from a couple of your products so that I can one day join your Licensed Partner Team. Thank you Sarah,very informative and easy to understand.